Congratulations on your acceptance to Coast Mountain College! Here, you will find information and resources to prepare for your journey. We are here to help. Contact us for support if you have any questions prior to or after arriving. 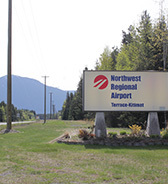 Prepare for your arrival to Canada in beautiful Northern British Columbia. Once you arrive in Canada there are a few different options to get to our campus locations. 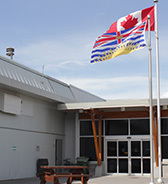 Learn about the check in process at Coast Mountain College, after you arrive in Canada. Discover how to register for your academic classes, following your acceptance to CMTN. At the start of each term, CMTN hosts a welcome orientation. 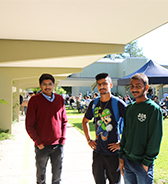 Learn about our GetAhead session, designed specifically for international students.